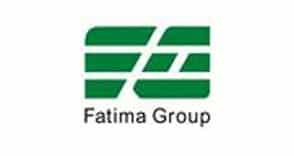 Global SNI provided Nessus to Fatima Group for vulnerability management. The Tenable Network Security product offers up to date plugins to scan latest vulnerabilities or malwares are in the market. These plugins are updated every week to cover latest vulnerabilities. It is very much efficient than any other tools offered by the competitors in scanning and is regarded as a great vulnerability scanning tool.